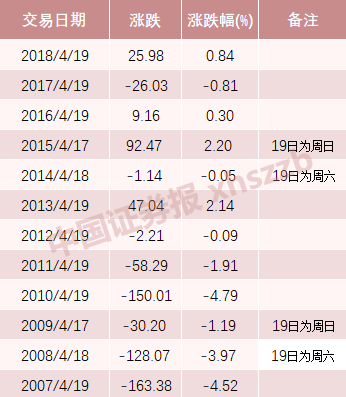 1comment 2019-04-15 10:07:24 source:China Securities Journal Author:Ren Mingjie The second beauty energy comes! 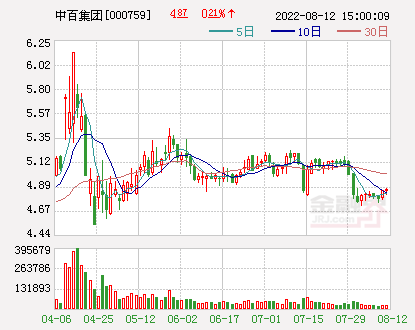 Right now, the two companies that are implementing the rights issue between Longji and Rheinland are only the last payment day. If you don’t pay the 130,000 shareholders who hold these two stocks, please pay close attention. 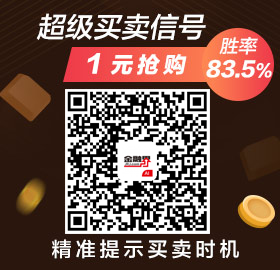 Otherwise, if you miss it, you will lose 19.12% and 14.50% directly! 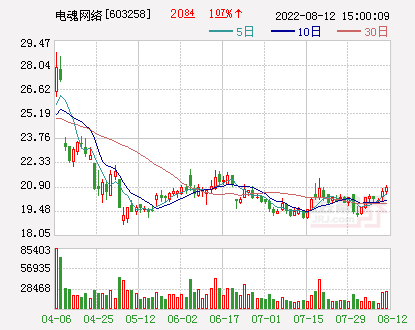 Last Monday,China Microelectronics(Quotes600360,Medical stock) are in a state of suspension, but there are investors who directly lost 12%! what happened? It turned out to beChina MicroelectronicsAfter the completion of the allotment, the resumption of trading will be carried out today. 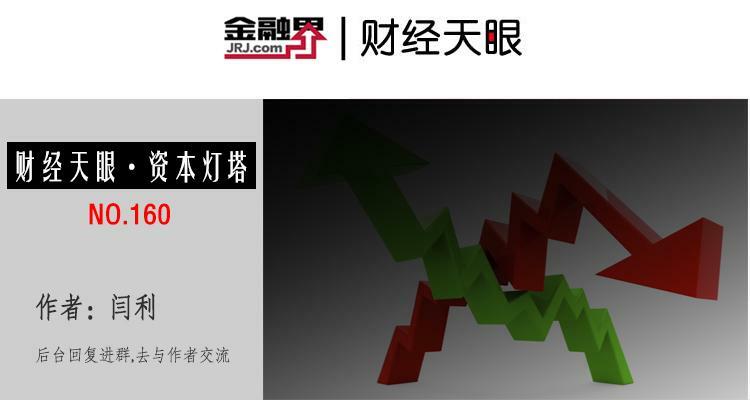 For any reason, investors who have not participated in the allotment on the payment date will lose 12% directly. at the moment,Longji shares(Quotes601012,Medical stock)withRhine creature(Quotes002166,Medical stockThe two companies that are implementing the allotment are only the last payment day today.If you don’t pay the 130,000 shareholders who hold these two stocks, please pay close attention. 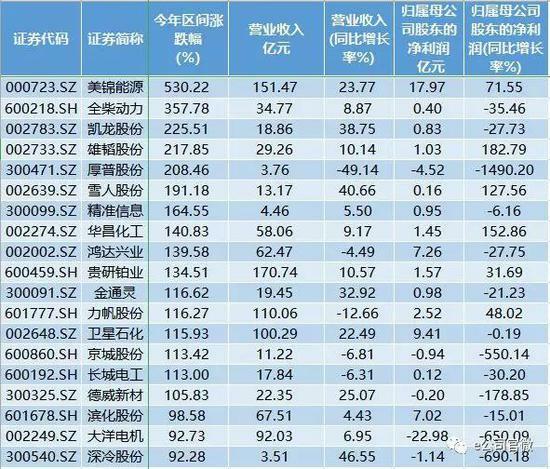 Otherwise, if you miss it, you will lose 19.12% and 14.50% directly! 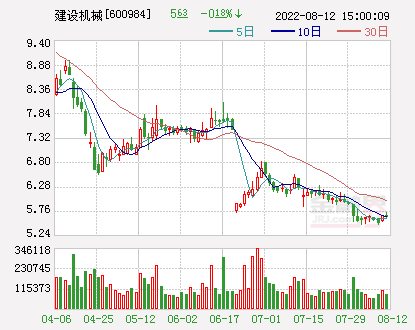 Since the beginning of this year, with the strong rebound of A-shares, the rights issue has also recovered, only since March.Tianqi Lithium Industry(Quotes002466,Medical stock) A number of companies have issued a share placement plan or a share placement plan has passed the shareholders meeting. 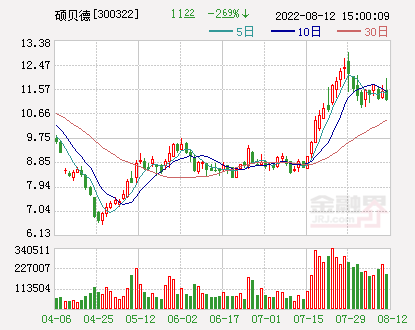 In recent days, whether it isShare itin,BrokerRemind the phone and text message, orListed company announcementIn the place where the stocks of the two stocks of Longji and Rheinland are infested, they remind each other repeatedly: Don’t forget to participate in the allotment! 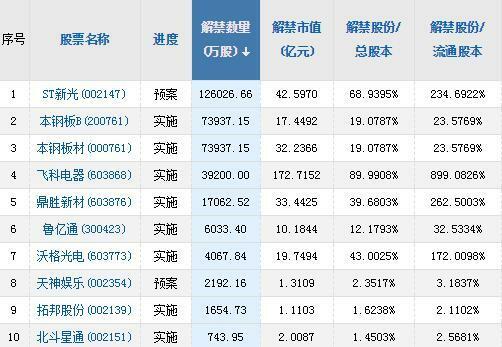 Wind data shows that the number of shareholders of Longji and Rheinland has reached 80,100 and 54,100, respectively. 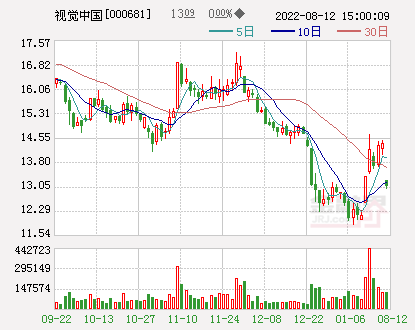 Therefore, the 134,200 shareholders of the two listed companies must pay attention to it. Today is the last day. Don’t forget to pay the rights issue! For allotmentRefinancingThe way the stockholders disagree. Some people believe that the rights issue is “mandatory” to a certain extent, and once it is forgotten or chooses not to participate in the rights issue, it will suffer significant losses. 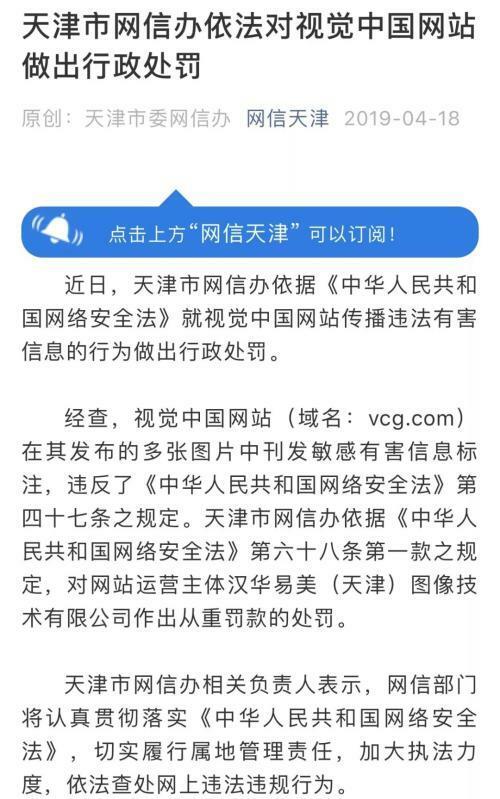 Moreover, at present, A shares do not allow shareholders to transfer the rights issue, and the share allotment ratio is limited to 30%.Hong Kong stocksThe "rights issue" is as flexible. Many investors may not be familiar with the allotment, but the allotment is almost as long as the history of the A shares. 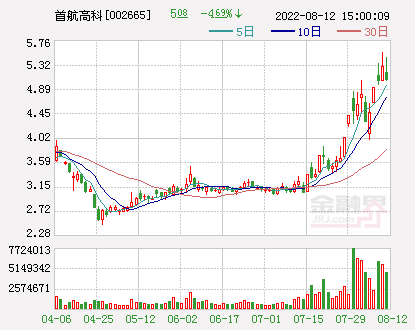 For a long time, the allotment was the only option for A-share listed companies to refinance until the launch in 1997.Convertible bondIn 2000, the company launched a public offering, and in 2006, it launched a non-public offering. 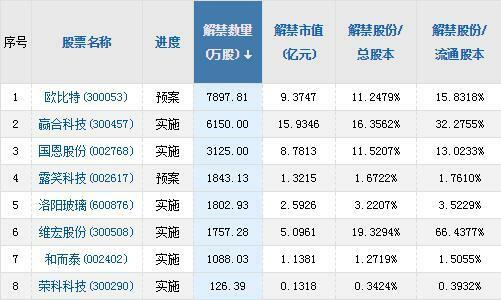 The refinancing system for A-shares was gradually completed. The above provisions determine that the controlling shareholder “rich” is the key to the success of the rights issue. 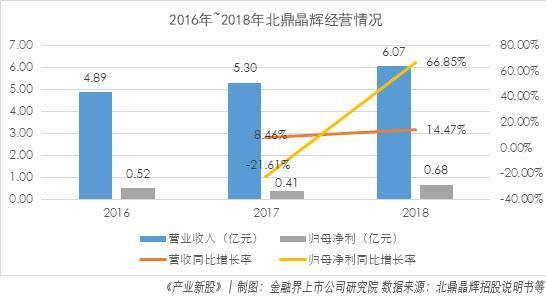 In 2018, the secondary market was sluggish, and many controlling shareholders were caught in the market environment of the equity pledge crisis. It was impossible to take out large sums of money to participate in the allocation of funds. 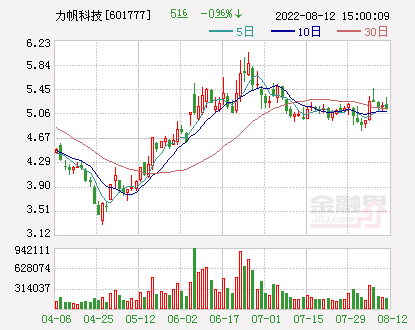 As a result, in 2018, the application for share placement reviewed and approved by the China Securities Regulatory Commission fell to about 10 again. 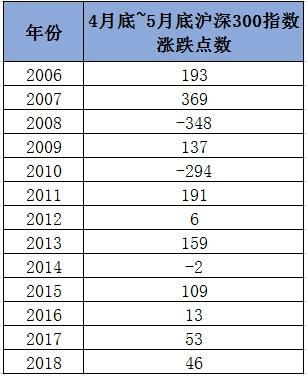 Perhaps the majority of shareholders are too tight, and the number of listed companies that terminated their rights allocation in 2018 has increased significantly compared with previous years. 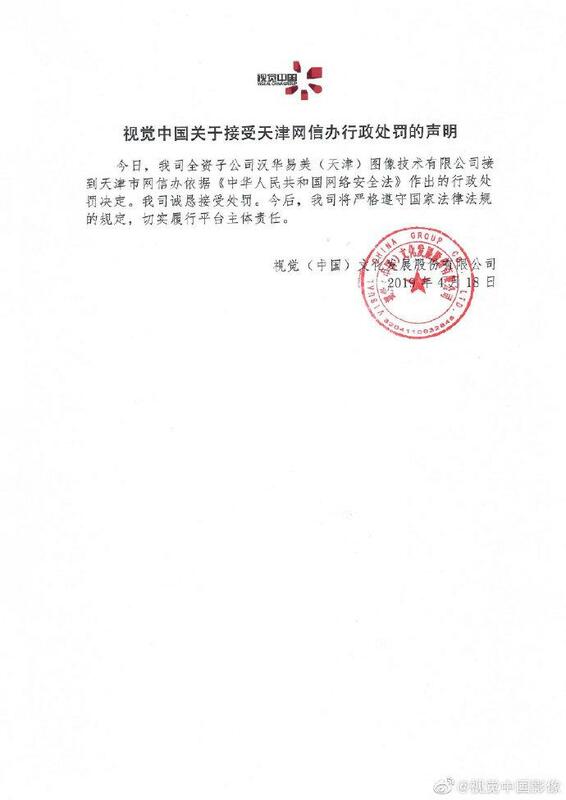 such as,Hezhong Shuangzhuang(Quotes002383,Medical stockAfter the disclosure of the rights issue plan on May 11 last year, it was terminated only after more than a month. 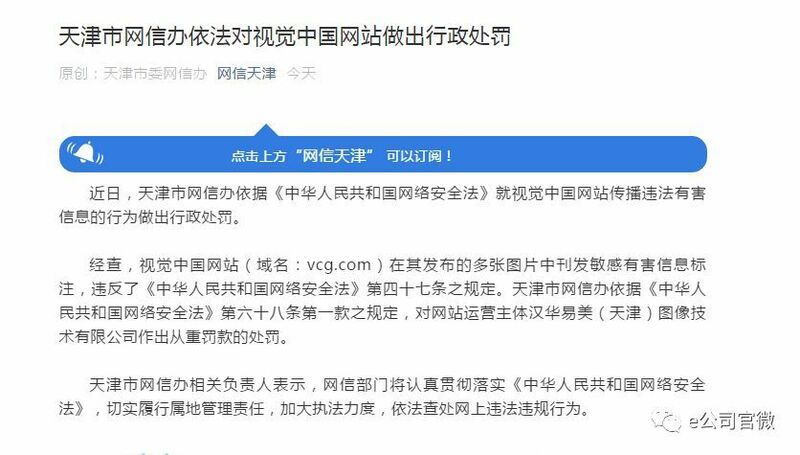 After the termination of the rights issue, Guo Xinping, the company's actual controller, conducted two pledges and four supplementary pledges. 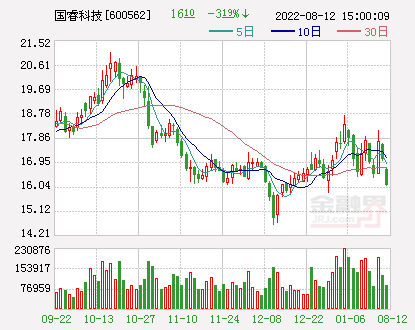 Since the beginning of this year, with the strong rebound of A-shares, the rights issue has shown signs of recovery. 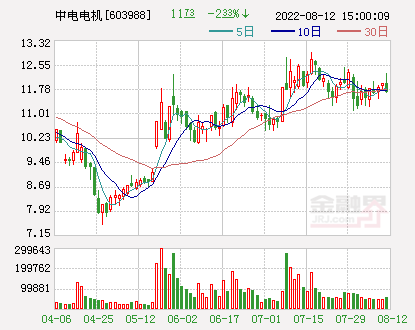 As of now, there have been shares allottedEastcompeace(Quotes002017,Medical stock),Guizhou Institute of Platinum(Quotes600459,Medical stock),Zhejiang Dongri(Quotes600113,Medical stock),Goldwind Technology(Quotes002202,Medical stock), China Microelectronics has just been successfully issued, Longji shares and Rheinland are being implemented. 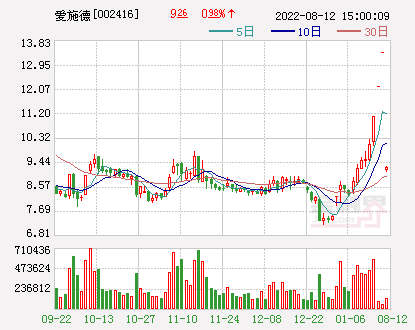 Since March, there has been Tianqi Lithium Industry,Ling Xiao Pump Industry(Quotes002884,Medical stock),Tianrun Dairy(Quotes600419,Medical stock),China Merchants Securities(Quotes600999,Medical stock),Hegang(Quotes000709,Medical stock) released a share placement plan,Tianshun shares(Quotes002800,Medical stock),Beijing Lier(Quotes002392,Medical stockThe share placement plan has passed the shareholders meeting. 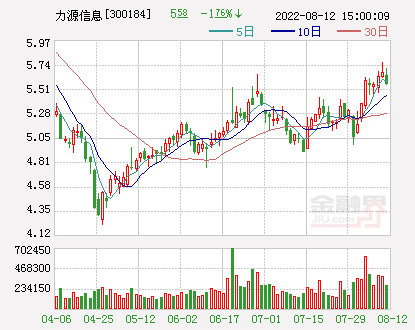 In addition, there is still no implementation after the release of the rights issue plan before 2019.Tongji Technology(Quotes600846,Medical stock),Dahua Intelligent(Quotes002512,Medical stock),Huatian Technology(Quotes002185,Medical stock),Elm shares(Quotes603633,Medical stock) and many other companies. Please note that the 130,000 shareholders will only have 2 days left in the allotment time window. 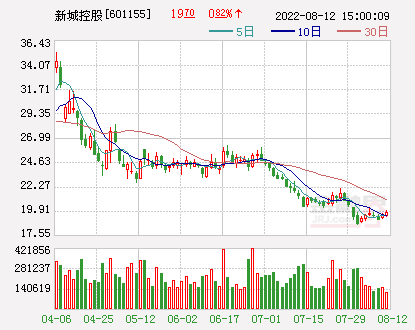 The two companies have only 2 days left to pay their shares, and the highest loss will be 19%.